The challenge was to create beautiful and functional packaging that makes a big impact IN the world while reducing the impact ON the world! See the winners here. Metsä Board: What does Better with Less mean to you? Better with Less – Design ChallengeWill you be the one that changes how millions of people consume products every day? 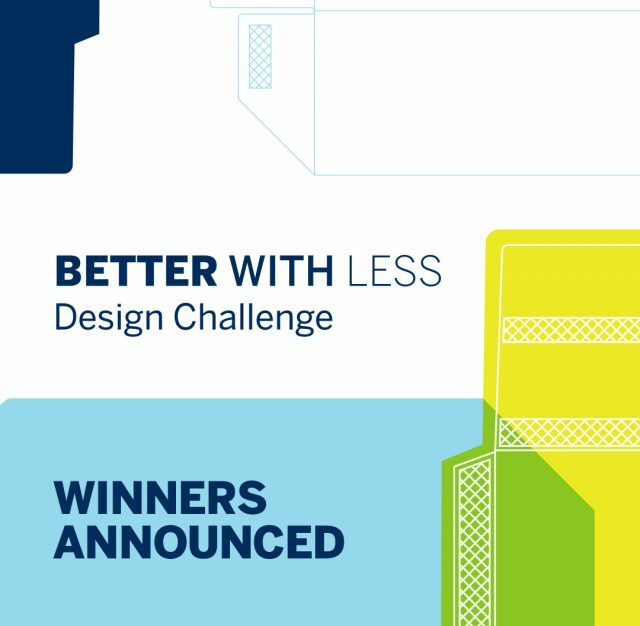 The Better with Less – Design Challenge is an open idea competition. We aim to find new solutions for some of the most frequently used consumer packages, to deliver better experiences with less impact on the environment. How should we wrap our take-away lunches? Is there an alternative to the oversized boxes delivered through online shopping? Can cosmetics and wellness products be ecologically packaged while still providing the necessary safety and durability? Packaging is both a necessity and a part of the way we interact with brands and products. That is why we are calling all designers and students to partner with us to create smarter, lighter and better ways to package goods. Can you design impactful packages? Will they scale? This is your invitation to work on innovative packaging solutions with us. The Better with Less – Design Challenge will be judged by an international jury of world renowned experts in packaging, design and innovation.